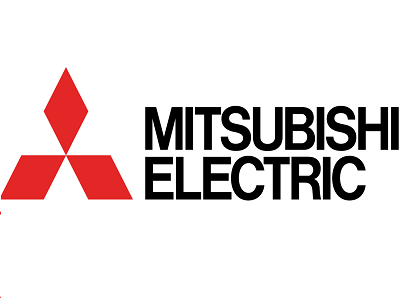 ACES now carries a full line of Mitsubishi residential ductless products. Mitsubishi Electric introduced VRF zoning technology to the United States and has continued to advance the category with industry-leading products, training, and support. Their VRF experts have helped solve complex HVAC challenges in buildings of practically every shape and size across the country.